Eastern Shore Magazine ™ - Chesapeake Bay, Maryland, Virginia, Delaware, East Coast Beaches: Chesapeake Bay Getaway near Washington D.C.
Chesapeake Bay Getaway near Washington D.C. 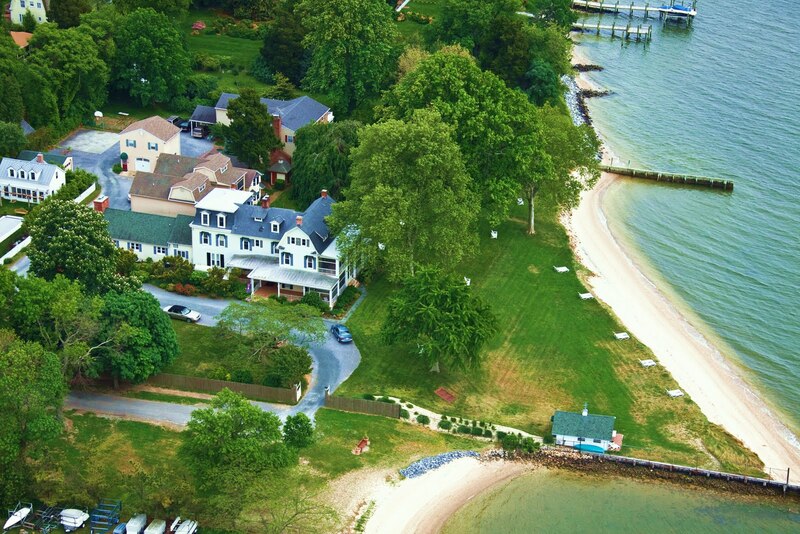 Enjoy a Chesapeake Bay Getaway in Oxford, Maryland! Did you know Oxford, MD is just 90 minutes from Washington D.C. in the USA? Visit www.portofoxford.com for more information.